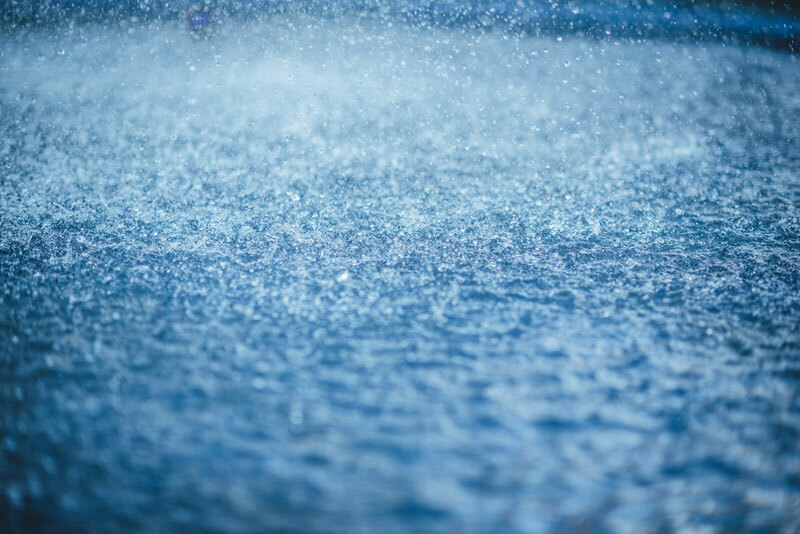 Types of Rainfalls: Things You Need To Know! 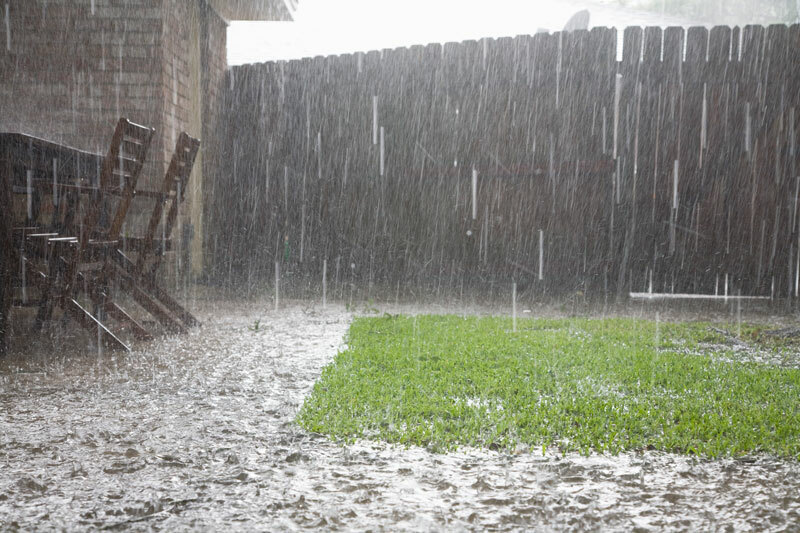 >> Types of Rainfalls: Things You Need To Know! Rain fall is the fall of rain. Amount of Rainfall is the amount of water that falls within specific area in specific time period. For us to understand the types, it is important to know why rainfall is so significant for the humankind. Rainfall is an important phenomenon. Many tangible and intangible needs that are vital for the survival of humans such as the generation of electricity, the irrigation of crops, etc. Why Should We Know About Rainfall? Rainfall is important not only as a raw material to humans but also it is a vital source of fresh water, without which, humans cannot survive. As 70 percent of the human body is made up of water. Plants also greatly benefit from rainfall as they need that water to photosynthesize and to grow from seedlings into mature plants. In addition to this, rainfall is specifically important to forest plants that have no alternative artificial water source. The only way to survive for them is to absorb water from soil through their roots. Hence rainfall is very important to them in order to survive. Rainfall not only influences the Earth's weather system but also influences the movement of the oceans to produce moving currents rapidly. It is a result of the water cycle which includes the evaporation of water from lakes, rivers, ponds or any major water body and the condensation of this accumulated water vapour in the form of rainfall to the Earth's surface. Even though the rain has huge importance in our lives, it can also lead to a big disaster. Rain has done some irreplaceable loss on a large scale in the past. To avoid this kind of tragedy, scientists have started working on predicting the rain before it has even started. For us to accurately guess the next rainy day, it is important to identify the reasons for rainfall. In order to extract full advantage from this gift, it is essential to know when the next rainfall is going to happen. For this, scientists have been studying the patterns and types of rainfalls. The geographical position of the area and its climate influences which type of rainfall is experienced the area. Some areas of the world experience all three, while some experience rarely any. Relief rainfall can frequently be observed in the areas which are located on a mountain or near a large water body for example the sea or the lake. The phenomenon of this type of rainfall is simple and can be explained with the basic scientific process. As the Sun shines brightly on the water body, the temperature of the body increases and some of the water molecules in the body break free. This is called evaporation. The evaporated water is dense and in the form of vapours. Hot air is much lighter than cold air. This can be observed in homes that have been built in ancient times. These homes had high roofs. The hot air would rise to the top, and the lower sitting area would become cooler. This helped to keep the temperature of the living spaces in check. Similarly, the hot water vapours rises to the clouds. The inward pushes these vapours towards the mountainous regions. At this height, the mountain has very low temperatures, and hence the hot vapor cools down. As it cools, the density increases. This causes the gas molecules to transform into liquid, and a cloud is hence created. Now, this process of hot gas turning into liquid is called condensation. Condensation is a daily life process and can be observed when driving in cold weather with a heater turned on inside the vehicle. If you notice, tiny droplets of water began to form on the glass. This happens due to the same process. The clouds are then carried away by the wind. It blows them to an area farther from the region. That dense cloud becomes even denser and turns into liquid. This then falls as rain. Relief rainfall hence takes the water from the water bodies and returns them to the land. As due to hot water vapour humidity increases that cause discomfort to humans and when it rains a drop in temperature occurs, which reliefs us from humidity and hence it got the name, Relief rainfall. Due to the specific process, this kind of rainfall happens mostly in the hilly areas. It needs the difference of temperature to be implemented. Some examples of these areas are Hawaii, the Sierra Nevada, and the Andes. The rainfall which occurs mostly on a hot day and brings with it a grey sky, dark clouds (cumolo nimbus) and heavy, thundery showers is called a convectional rainfall. The concept behind this rainfall is a bit similar to the relief rain. This type of rain is also caused by the differences in the properties of hot and cold air. It is caused on very hot days when the scorching rays of the Sun heat up the Earth's surface. When the ground gets heated up, it causes the air near it to become hot as well. This hot air near the ground rises because of its low density as compared to the air above. The cold air is heavier, so it settles down and makes way for the hotter one to rise. As this hot air rises in altitude, it cools and hence, eventually condenses, resulting in the formation of a cloud. When this cloud begins to saturate from the accumulation of water vapour, it precipitates in the form of heavy showers. This kind of rain sets up convectional currents. This means that as the hot air rises, it cools down, and the air beneath it heats up. Now, the other air will rise, and it will continue until the Sun loses the intensity to heat up the Earth enough to transfer it to the air above. This type of rainfall is very common in tropical areas but also in areas such as South East England during warm sunny spells. It is because this needs extremely high temperatures to be implemented. Any area that has high temperature continuum will experience this type of rainfall. It may not need a big water body around. This type of rainfalls are also common among the dense forest and large plains or plateaus. This type of rains occur at the ocean or sea faces. They are named different in different regions. Cyclone in Middle and Western East, Typhoon in the East and Tornados in West. This kind of rain happens when a difference in pressure and temperature takes place between big areas over the oceans. In this rain again, the properties of hot and cold air play an essential role. Frontal rain occurs when cold air from the North and South poles comes in contact with the warm air from the tropical areas. The warm, tropical air rises over the cold, polar one because of its low density and is cooled as it rises into the atmosphere. This cooled and condensed tropical air forms a stratus cloud which precipitates in the form of rainfall once it becomes saturated with water vapour. It is very common in the UK, the Great Britain and Ireland. The location of these countries is as such that they make the perfect point for the two airs to intersect. Many costal areas such as Indonesia, Japan, India etc. faces the cyclonic rainfall. They are also followed by high altitude wave forms that hit the costal areas and impacts the livings. Wrapping Up, rainfall is important in so many ways. Keeping a track of the amount of rainfall happening in the areas is very important. It helps in planning the crops, generation of electricity and other important aspects of living. Getting to know the rain pattern helps in predicting the productivity and GDP of the Countries. Hence to know types of rains become important as one can plan and forecast rain by studying variables.